Awesome Golden Retriever Leather Tote Bag are custom-made-to-order and handcrafted to the highest quality standards. 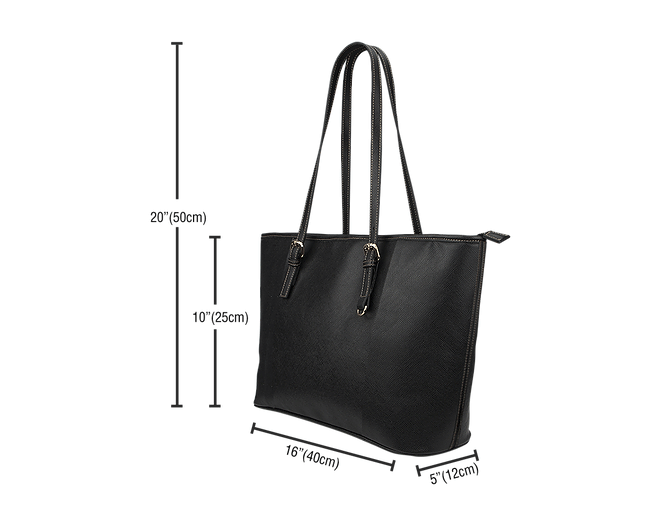 This high quality dog lover Leather Tote Bag. You can get it NOW at 50% Off, but only for a limited time!